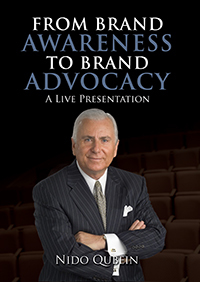 In this speech, Nido Qubein shares the importance of branding and perception in today's world. No matter what your business, the way people believe and perceive you to be becomes your reality. His points and strategies are wrapped in humorous stories and life lessons that provide value and substance.